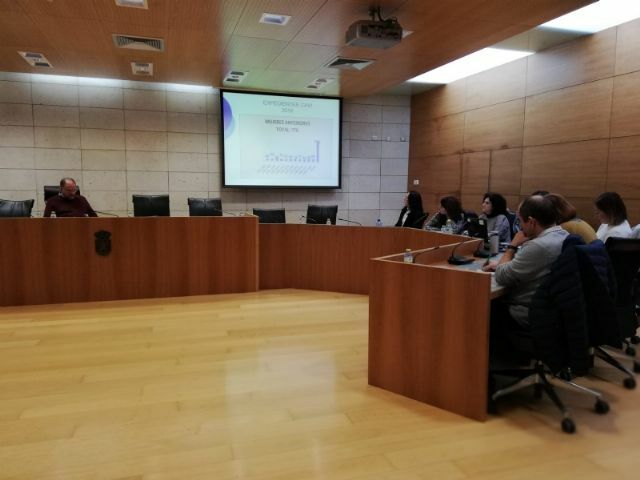 The Local Table of Coordination of Gender Violence, which met on January 31, carried out an analysis and monitoring of the cases that occurred in this municipality in the last semester of last year 2018. 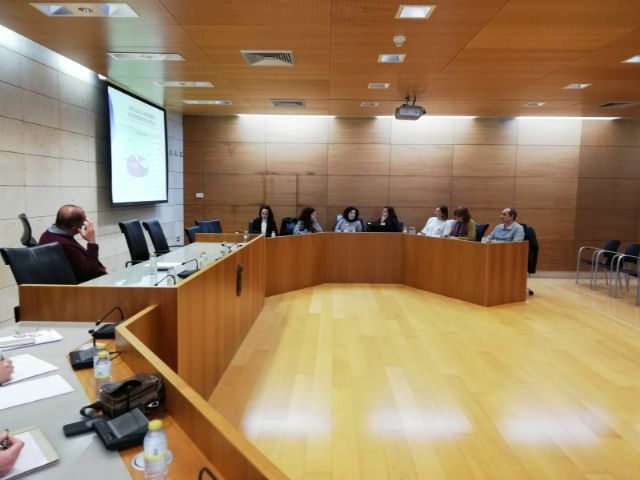 As reported during the technical meeting, the Center for Attention to Gender Violence in Bajo Guadalentín, based in the Municipal Social Services Center of Totana, has processed a total of 776 files since its opening in 2008. In the same participated technicians of the City council, in this case, representatives of the involved councils of Education, Youth, Social Welfare and Woman and Equality, Service of Employment and Formation (SEF), Public Service of State Employment (SEPE), Center of Health , Emergency Services, Local Police, Civil Guard, Red Cross and CAVI techniques. 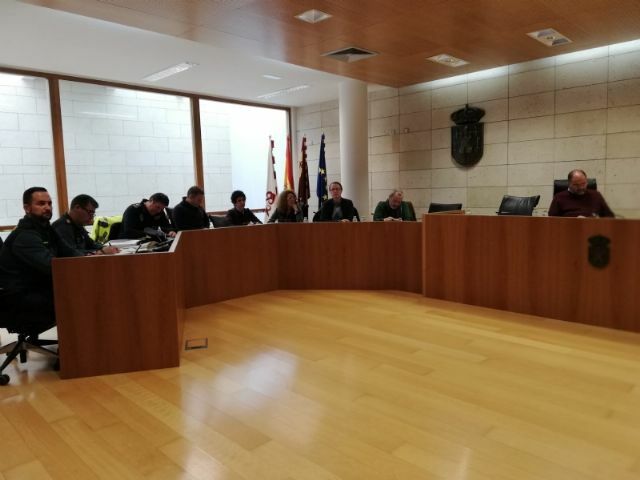 This was chaired by the first lieutenant-mayor, Juan José Cánovas, and the councilor for Women and Equality, Eulalia Moreno. Currently the CAVI has been reinforced, full-time, with the three professionals that comprise it: psychologist, social worker and legal (waiting for a new person to be selected to fill the vacancy). During the commission they reviewed the news on the State Pact of Gender Violence, which has been completed for 16 months since its approval by Congress, not yet implemented more than 80 percent of the 214 measures agreed by all parliamentary groups of the Lower House. It was a short journey since the opening of the CAVI, a decade since its opening with almost 800 files open to date, of different nationalities and ages, both of the aggressors and the victims. The commission once again reiterated the need to continue the work of coordination between the different agencies that deal with this serious social scourge so that it is functional and agile, whose good communication has repercussions so that the actions do not overlap and be effective. The need to search for ways to raise awareness of gender-based violence in educational centers was stressed, optimizing resources and making it homogeneous for all centers in the municipality.